We look at your life through tax – and find ways to help. 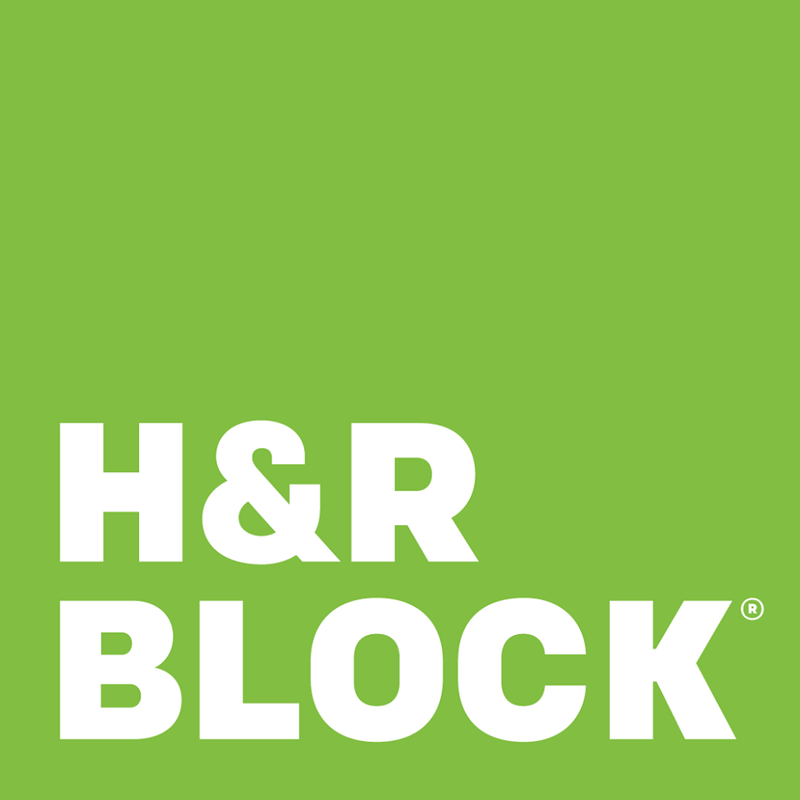 H&R Block is global leader in tax preparation services – we’ve prepared more than 700 million tax returns through retail locations and at-home, digital solutions since 1955. And with approximately 12,000 tax offices in all 50 states, as well as U.S. territories, military bases and abroad, we’re always available to help you file your taxes. 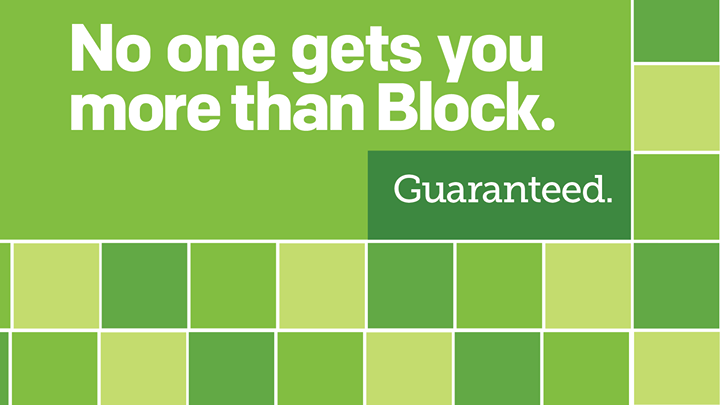 Find your local Westbury tax office and schedule an appointment today.